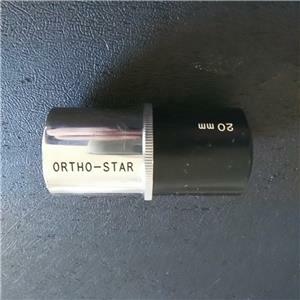 20mm ORTHO STAR TELESCOPE EYEPIECE. 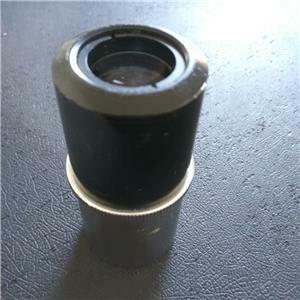 The glass is pristine and has no etching nor scratches. 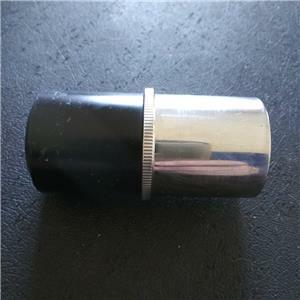 The barrell has light scratches, and the black paint has an area of light spotty discoloration. Please click on the photos. 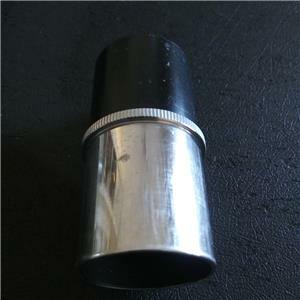 I also have a vintage 1950's 32mm Brandon eyepiece listed this week.